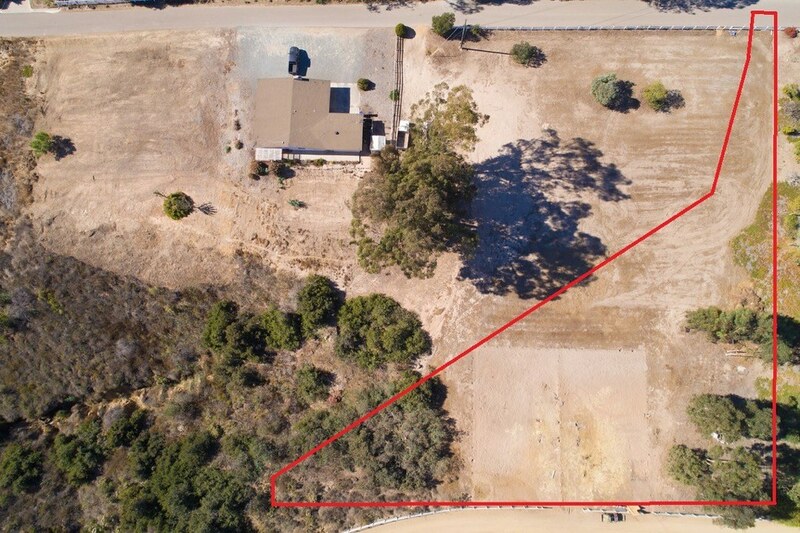 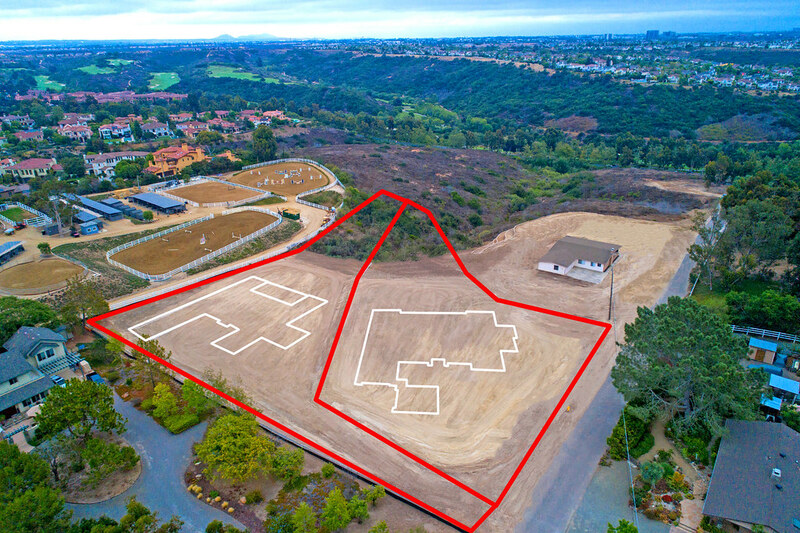 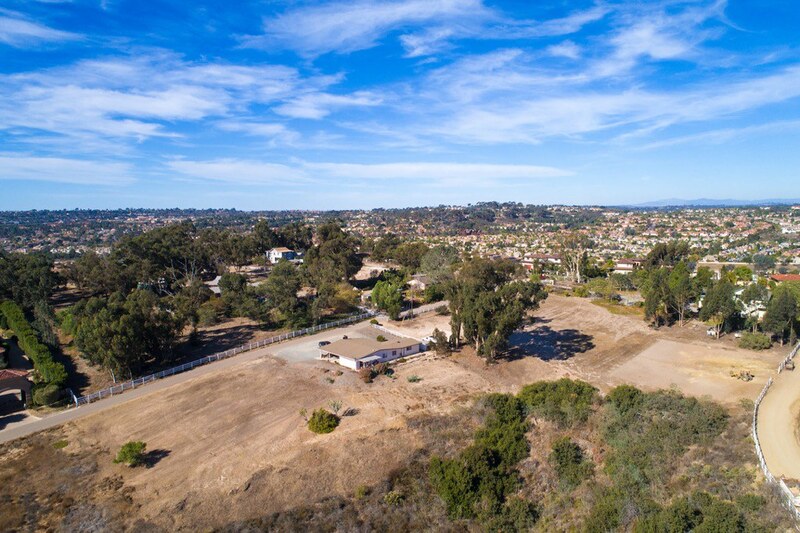 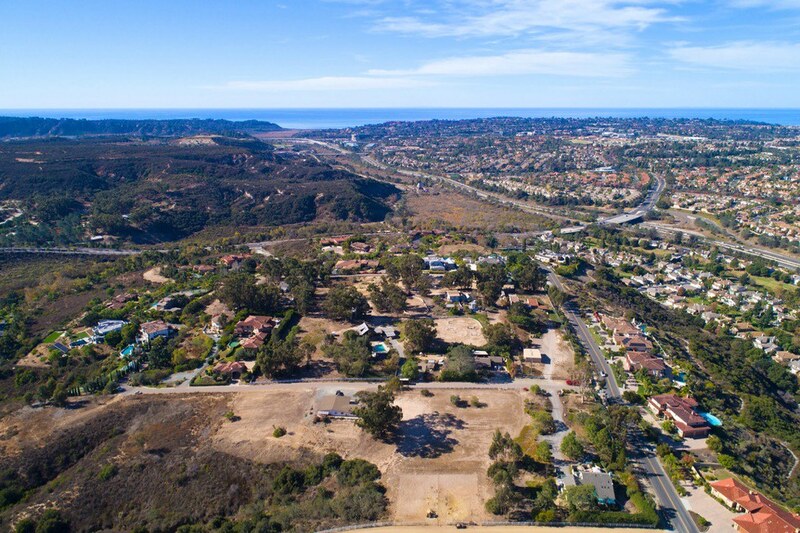 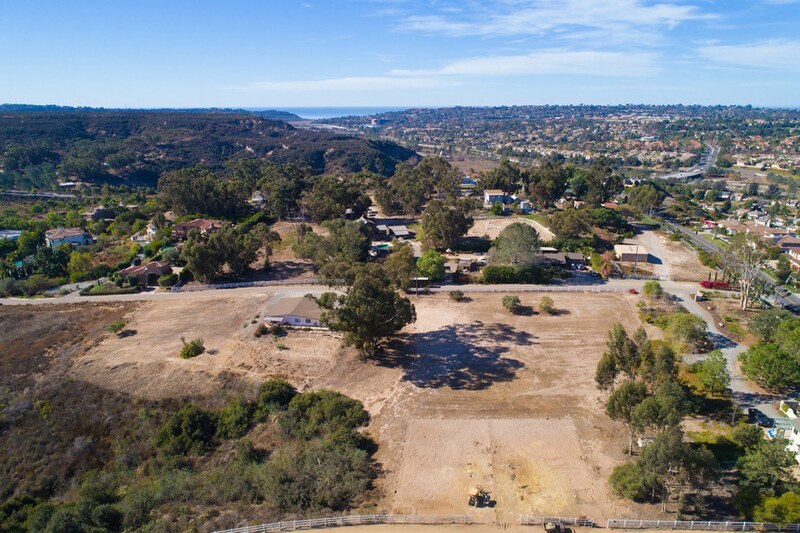 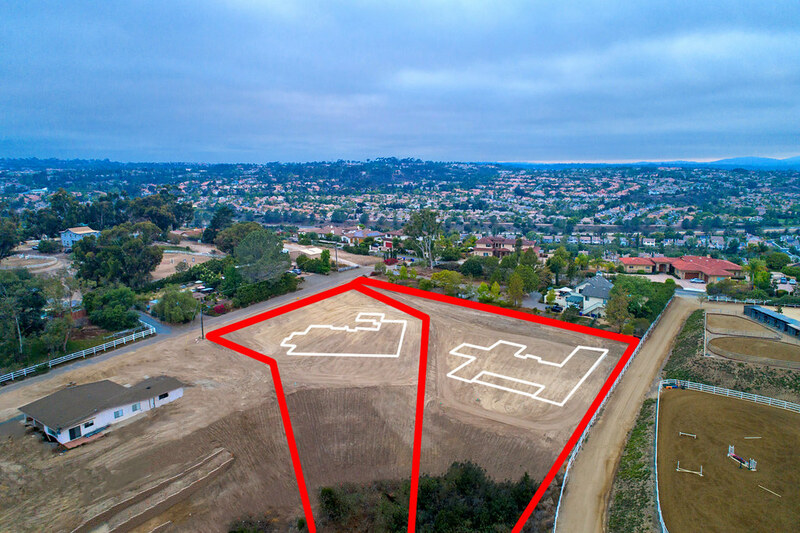 1.003 acres situated on the rolling canyons of the Del Mar Mesa right by the ocean. 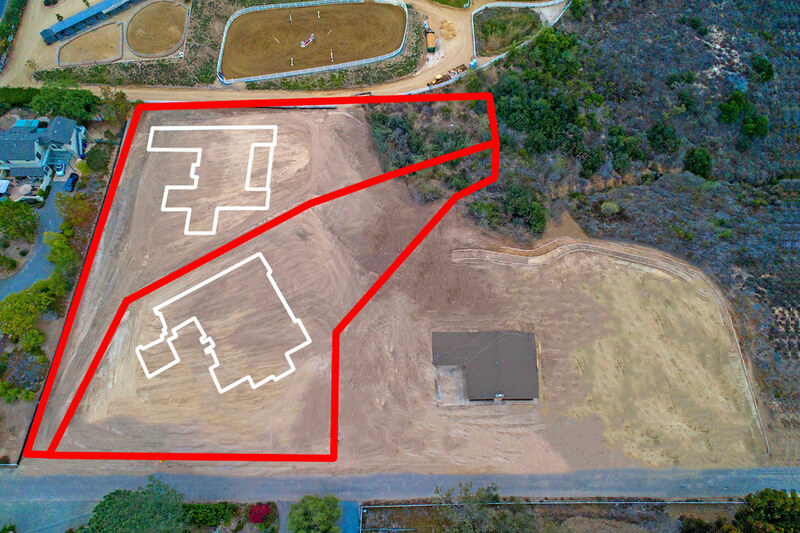 Lot is graded and ready. 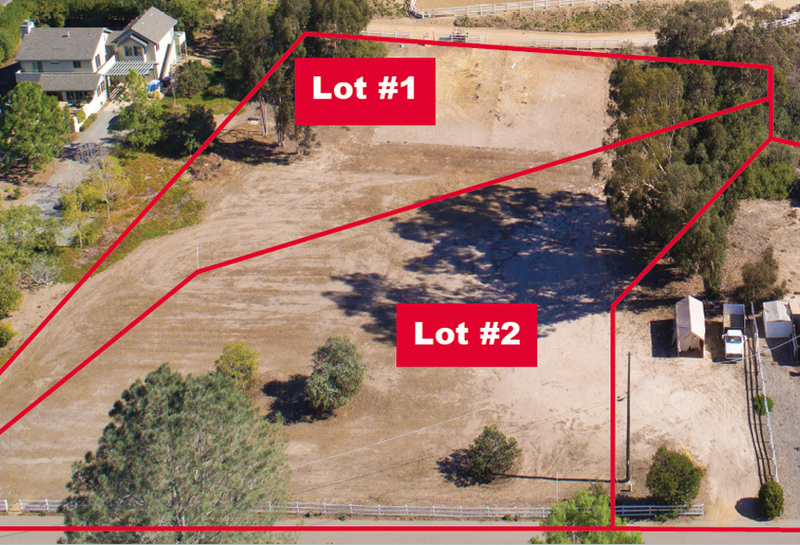 Plans for a 5,010 sf. 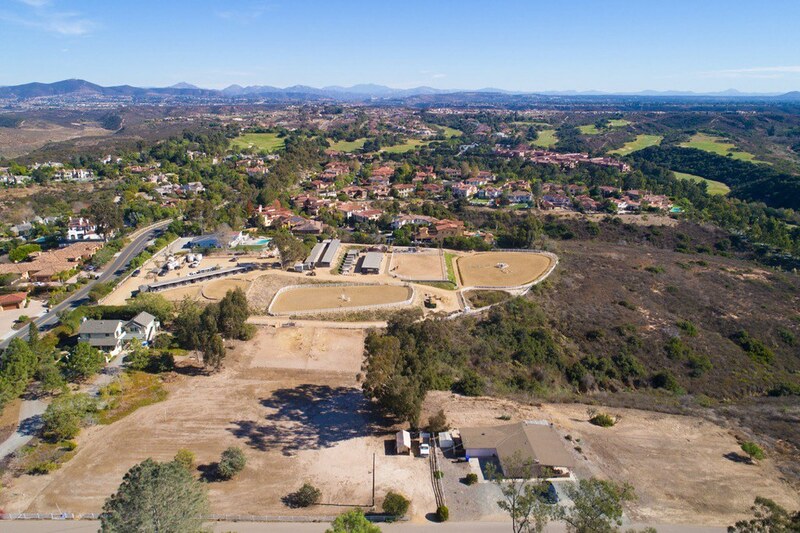 single story estate with five bedrooms, five and a half baths, 4-car garage, outdoor living and dining area, tv cavern, and wine tavern room, with option for a guest home.